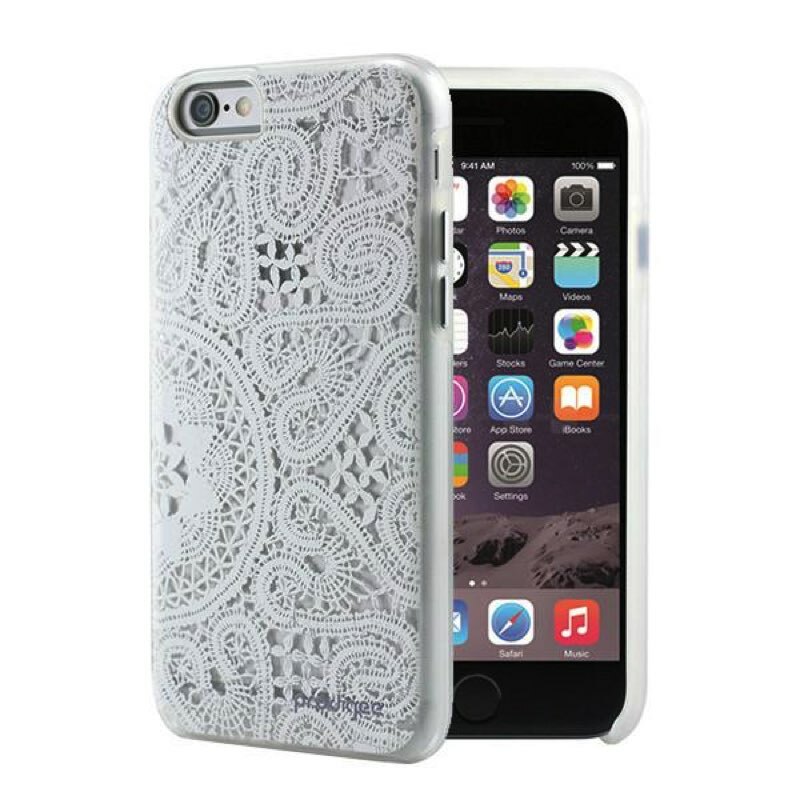 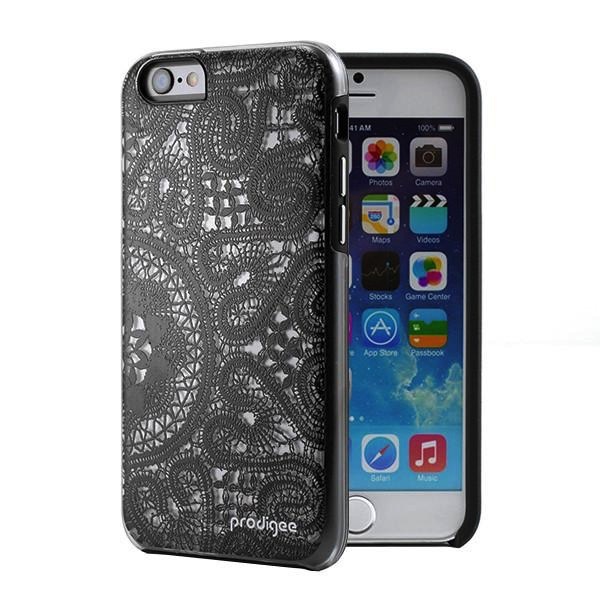 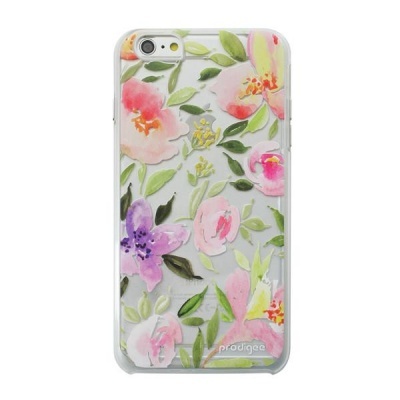 The Prodigee Meadow case makes you feel light-hearted and easy all the time. 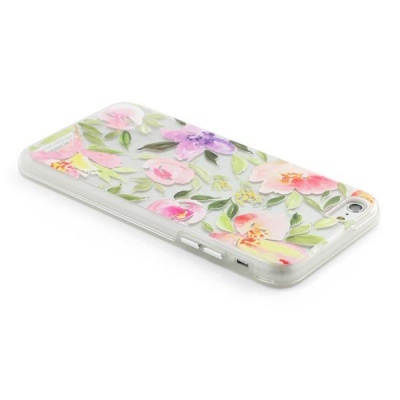 The dual layer construction is built to protect your phone from wear and tear. 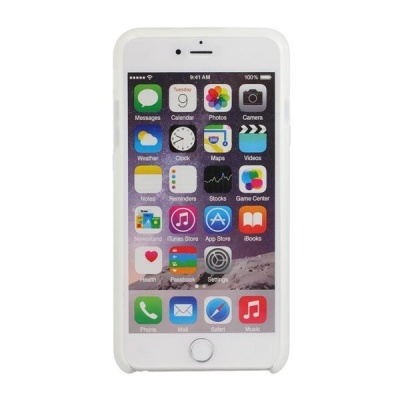 Easy to carry slim case features dual layer for maximum impact resistance. 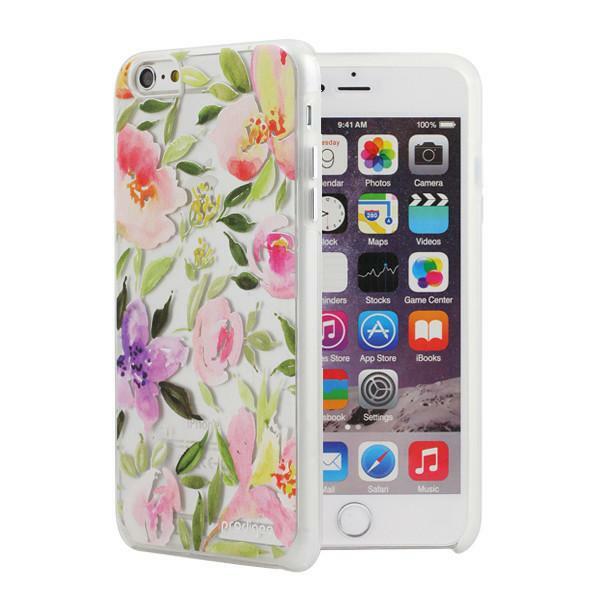 Extremely pocket-friendly case and has a good grip. 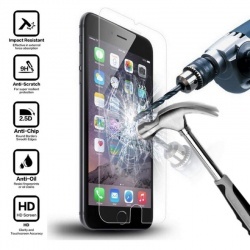 Raised bezel protects the screen when placed face down. Screen protector friendly and access to all buttons and ports.